Autistic children share many of the same symptoms. These shared symptoms are characteristic of the disorder, and they help identify autism in other children. Learn about the signs of autism in four different areas: socialization, communication, physical, behavior, and cognition. 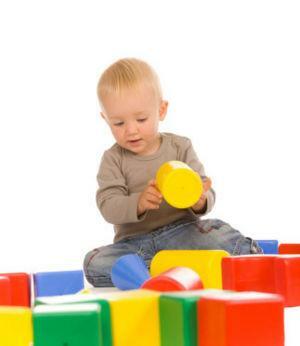 According to MayoClinic, some children with autism develop social skills normally in the first years of their life. Then over time, they may become aggressive toward others, withdrawn, and lose language skills. Interesting tidbit: Just because a child with autism cannot communicate, it doesn't mean that he is not intelligent. Children with normal to high intelligence, according to MayoClinic, can learn skills quickly, but they cannot execute those skills in every day situations. Taking a step back to watch a child with autism can uncover many of the signs of the pervasive development disorder. While there is no cure for autism, symptoms can be decreased through skill development with autism treatment. Early intervention is the key to successful management of autism symptoms, so if you find that your child has many of these signs, please contact your medical doctor for a thorough evaluation.